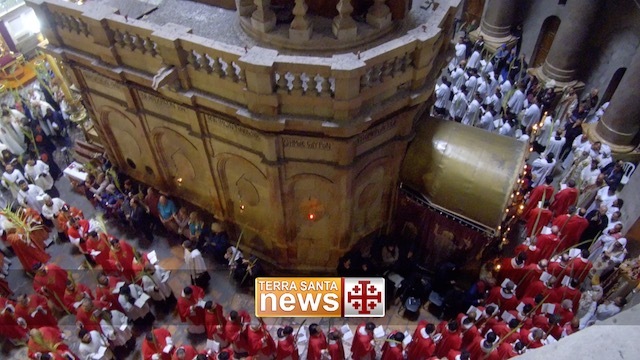 To all friends and supporters of the Holy Land, ATS pro Terra Sancta presents its third annual Social Report, containing details of activities carried out in 2011. It is thanks to your help and the voluntary support of several experts in their field that we are able to continue with our work. 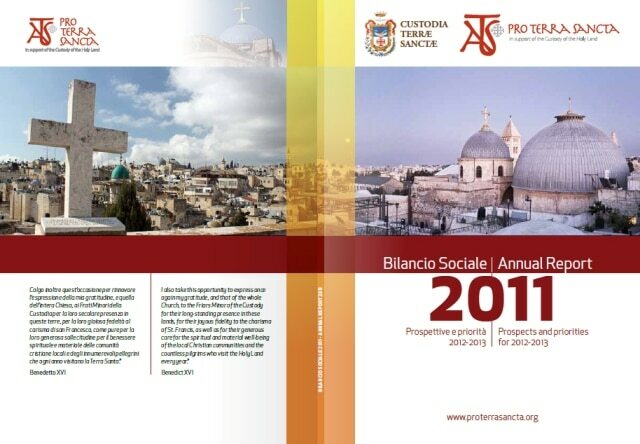 It was written with reference, where compatible, to the guidelines on drafting Annual Reports for non-profit organisations produced by the Agenzia per le ONLUS (Agency for non-lucrative social organisations). • The third – Resources – highlights the sources of funding and the valuable contribution made by our team and volunteers. 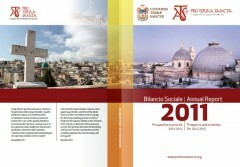 Click here to browse the 2011 Social Report and explore the many activities carried out in support of the living stones and the stones of memory in the Holy Land.